A recent case study involving a large chemical processing facility provides useful perspectives on the value of a comprehensive facility instrument audit. It will also give you a good idea of how WIKA’s Full Audit Service Team can help you reduce the complexity of your gauge configurations to improve reliability, and lower costs at your plant. 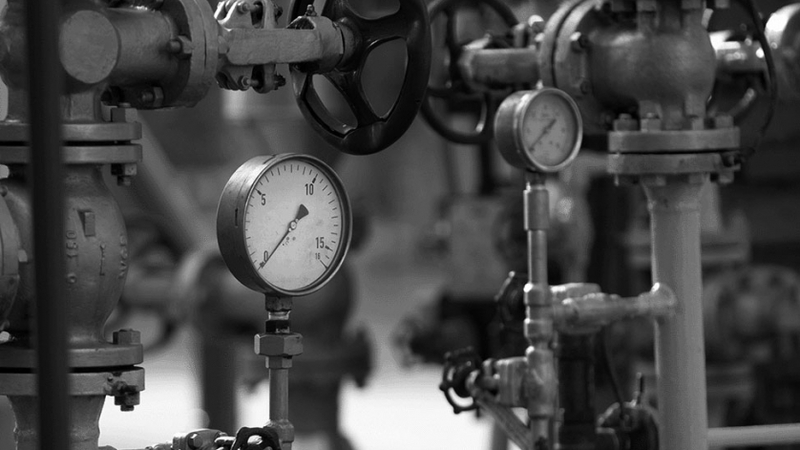 The challenge: A chemical processing facility was experiencing pressure gauge failures caused by a host of problems. Numerous changes in ownership and processes over five decades of operation produced an unnecessarily large number of gauge configurations. Moreover, the facility addressed gauge problems on an as-needed basis. And, in-kind replacement was common practice. This haphazard approach to instrument maintenance led to gauge failures and consumed a great deal of valuable maintenance staff time. Furthermore, the complexity of the gauge population at the facility was increasing inventory costs. It turned out the plant was working with more than 30 vendors supplying products from more than a dozen manufacturers. WIKA’s FAST engineers noted 149 gauge configurations at the facility. To help the plant transition to the new population, the FAST engineers provided support with ERP data and MOC documentation. They also developed procedural and engineering controls, such as stainless steel tags, to establish a sustainable gauge maintenance process at the facility. To learn more about the results, read the full case study: Addressing 50 years of gauge proliferation. Or, contact a FAST representative for an estimate of how much you could save with a FAST audit – fast@wika.com.